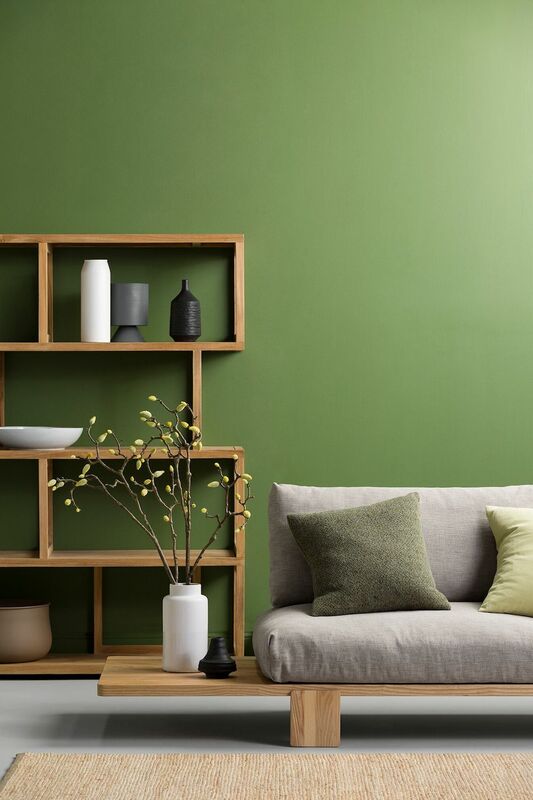 Always on the forefront of latest interior colour trends and styles, we love discovering the latest volumes in the Haymes Colour Library. 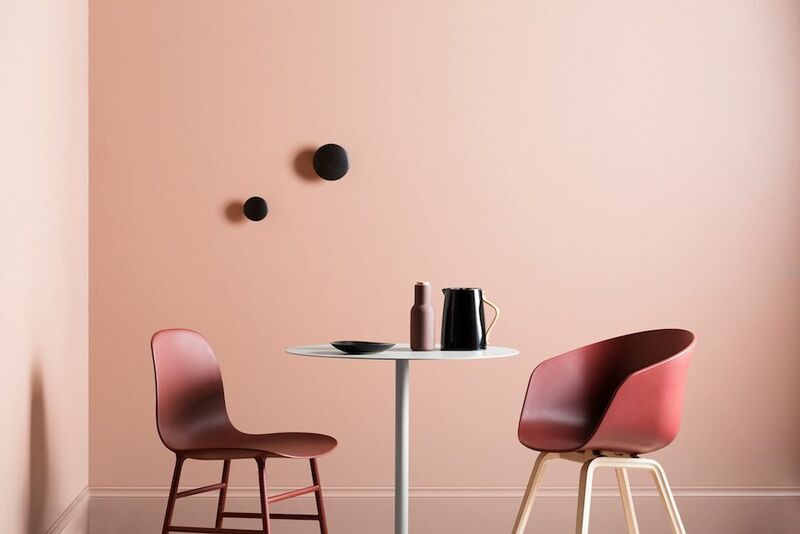 They’ve just released the Volume 8 colour forecast, consisting of 3 themes — Stark Beauty, Strata and Pitch Dark — each with its own palette of nine colours. 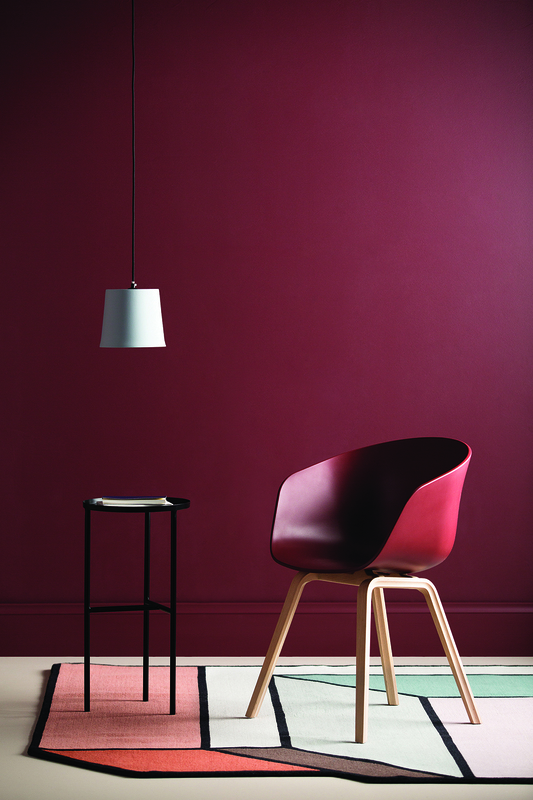 “Volume 8 covers the diverse collection of colour and design directions we see influencing the market globally. 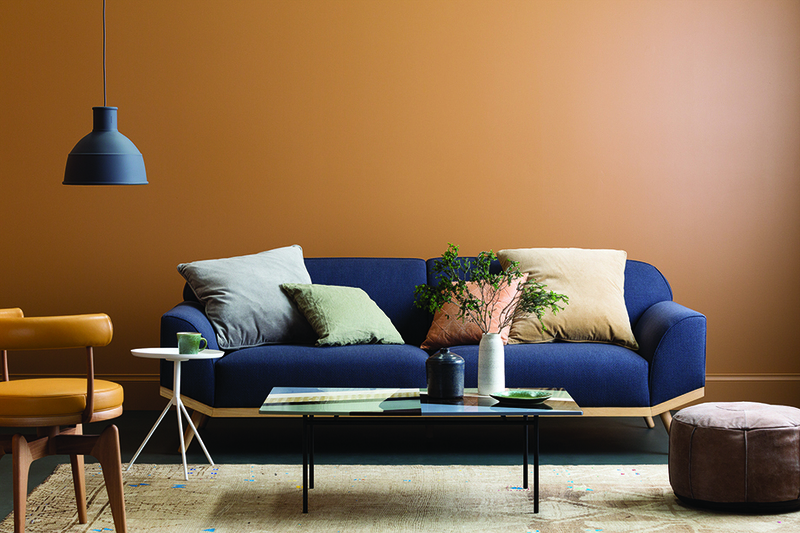 We’ve presented this volume in three distinct colour stories that we believe will work well across interiors, particularly in Australia,” explains Wendy Rennie, Colour and Concept Manager at Haymes Paint. 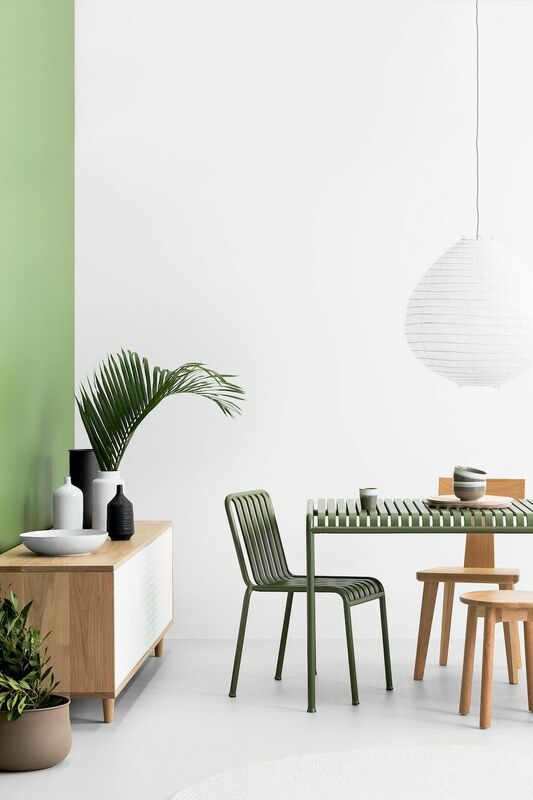 “The simple paring of subtle whites and bold leafy greens provides a palette that is fresh, energising and balanced,” she explains. 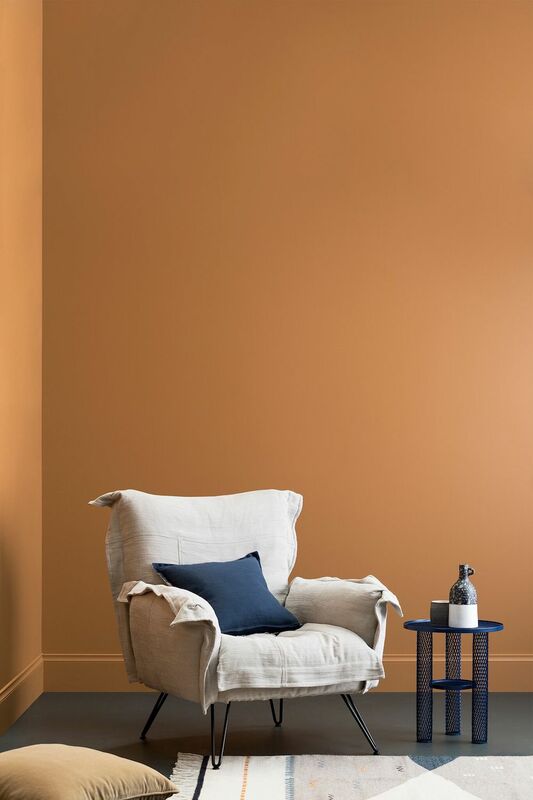 The Strata theme reminds us of the colour palettes used in the 70s but the earthy undertone and bold addition of cobalt blue gives a fresh new interpretation that makes it so now. “Strata is a rich and earthy palette that mimics the colours found in the layers of the earth. The diversity of colours is reminiscent of those variations found in the environment. 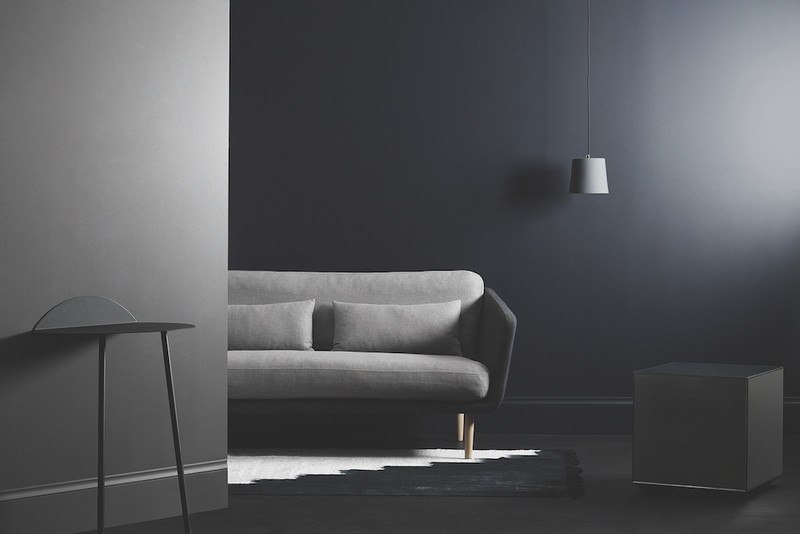 Luxe, moody and design-forward, are words that the Pitch Dark palette bring to mind. 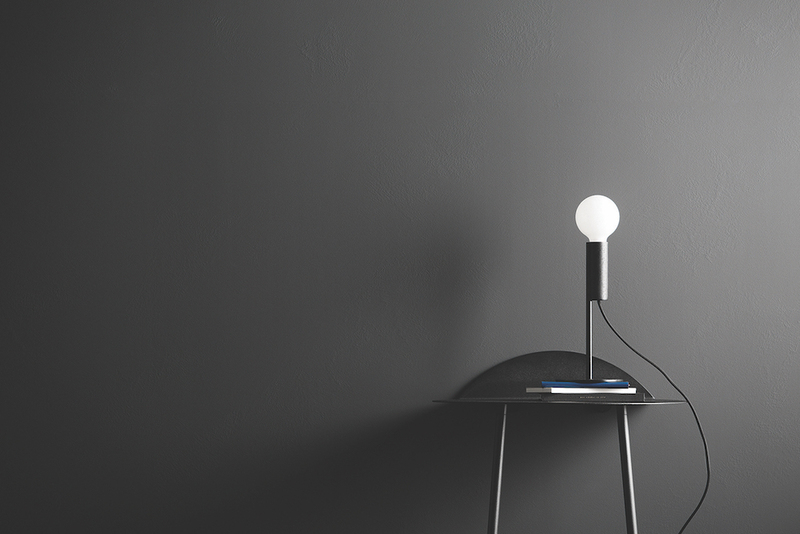 “Pitch Dark is an undefinable palette that challenges the senses and plays on the idea of finding dark spaces more relaxing, meditative and exploratory which in the past has been associated with light colours. 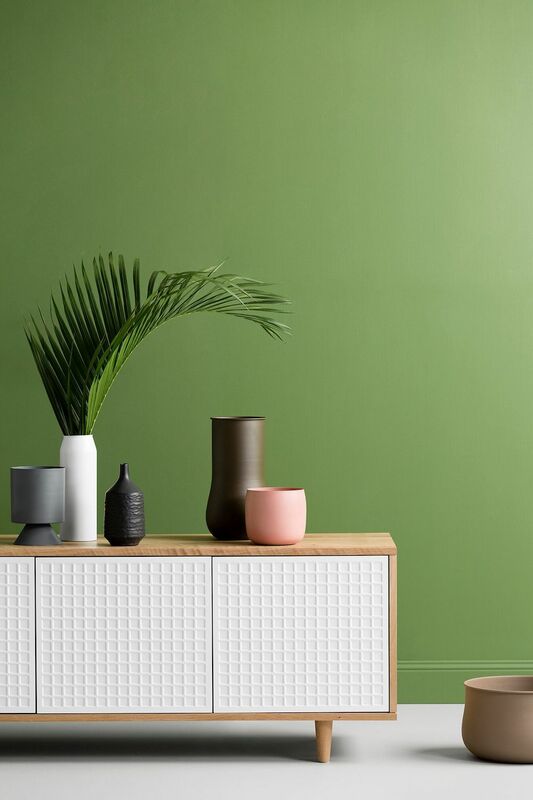 To discover more of the latest directions in colour and design, check out the Haymes website. 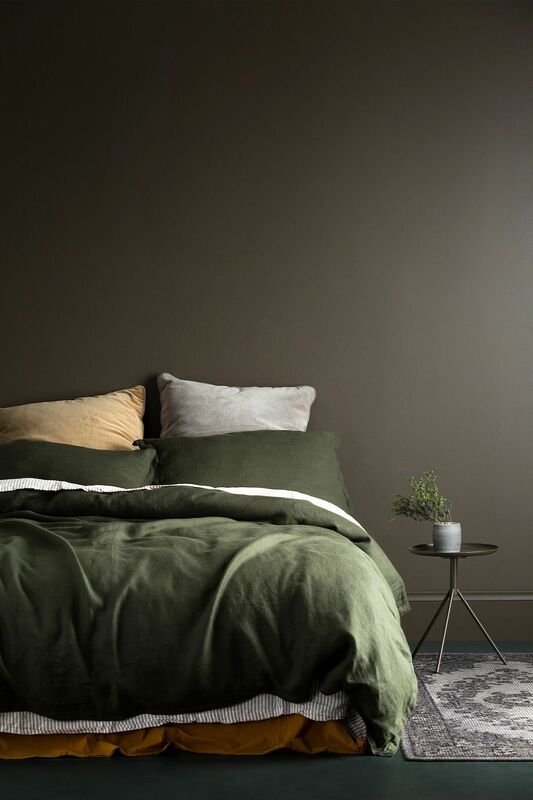 I was wondering where the green bedspread in the Strata collection is from? Ooh I like those ‘pitch dark’ tones and the chocolate/moss bedroom combo from the ‘strata’ series. I would really like to experiment with paint colour in the new place but not sure I could be *quite* that brave! 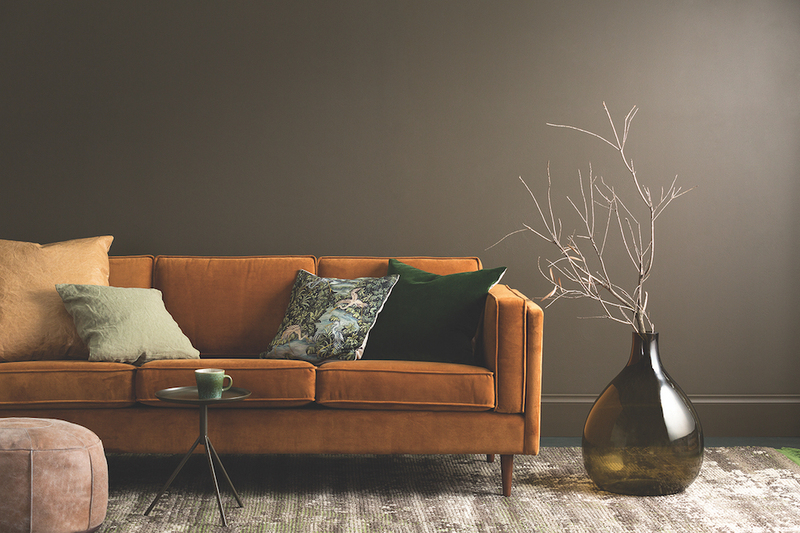 It’s funny how something so easy and cheap to change is hard to commit to but I wouldn’t think twice about buying a bright coloured couch ?